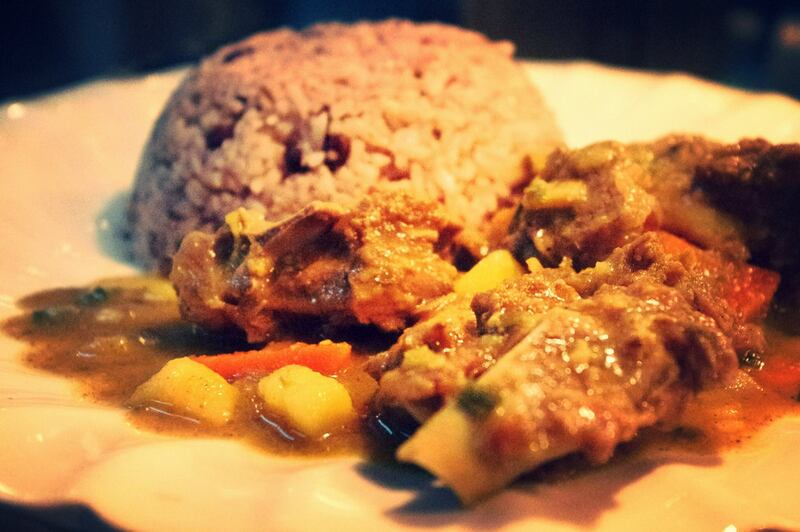 Authentic Jamaican cuisine including jerk chicken, jerk pork, oxtail ‘n’ beans and curry goat! 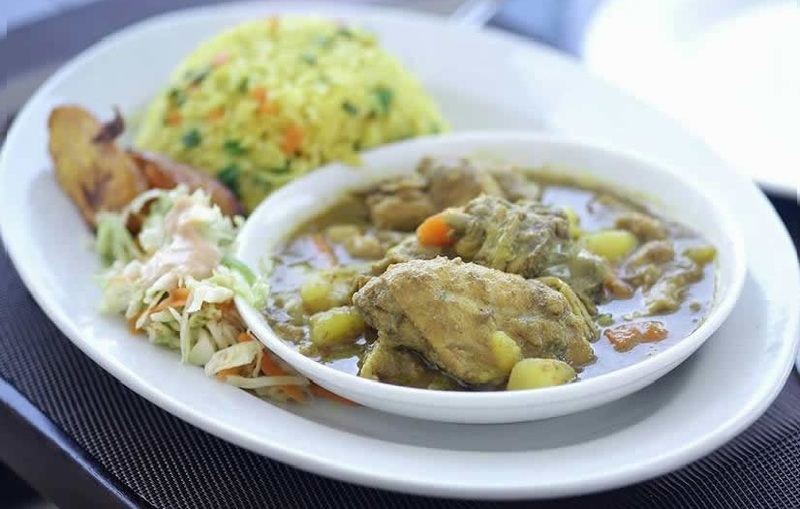 With our Jerk Chicken or Curry Goat you are guaranteed to be asking for seconds!! 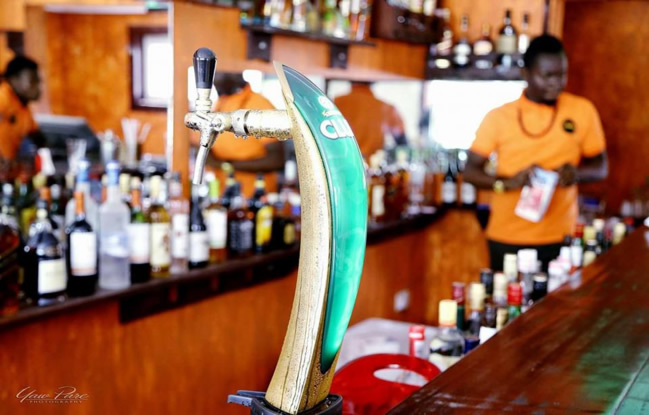 Enjoy chilled beverages like Sorrel (sobolo), Soursop (alugutungui) or try our delightful tropical cocktails like mojito and rum punch. Our clean and serene atmosphere will keep you relaxed and refreshed as you dine. 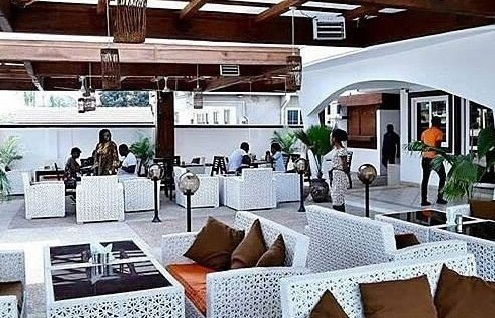 JamRock brings you the distinct flavour of Jamaican and Caribbean cuisine to Ghana. 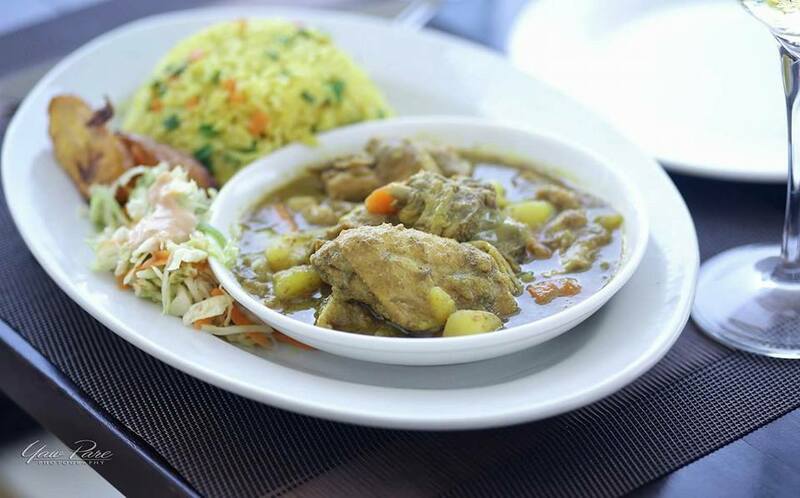 We offer a wide variety of authentic dishes consisting of Jerk, Curries, Stews, Wraps, Salads and Desserts to rock your taste buds. 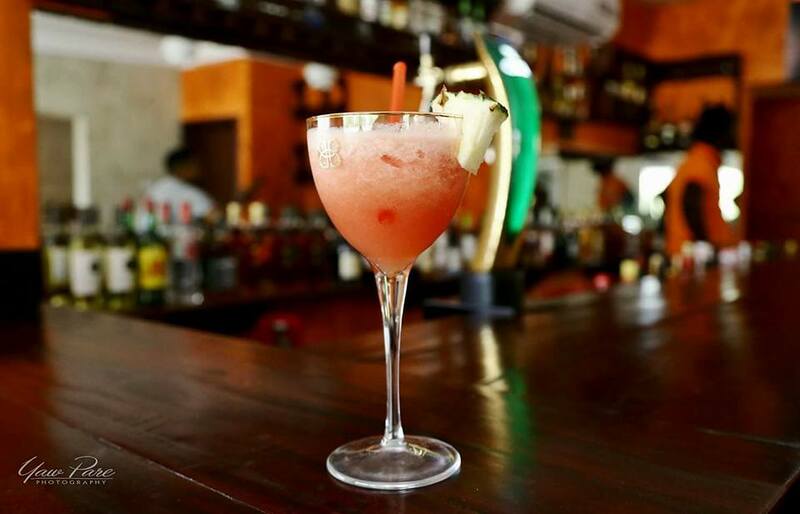 Our mixologists shake up the most amazing cocktails. Contact us or pop by any time between 11am and 11pm everyday.